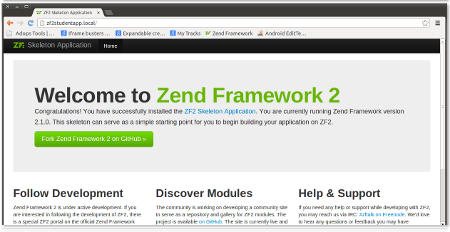 In this article, we will develop a Zend Framework 2 application, namely “Zf2StudentApp”. This article belongs the series “Web application development with Zend Framework 2“. This application is developed in Apache2 web server running in Ubuntu Linux distribution. We will make use zftool.phar to create Zend Framework 2 application. 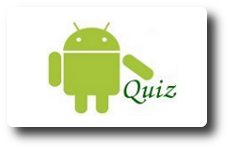 The source for this application can be downloaded from here. Thanks for the simple and seamless post. How to create module? i followed your written steps , after i tried to create module using the command php zftool.phar create module Album. but its throwing fatal error exception!